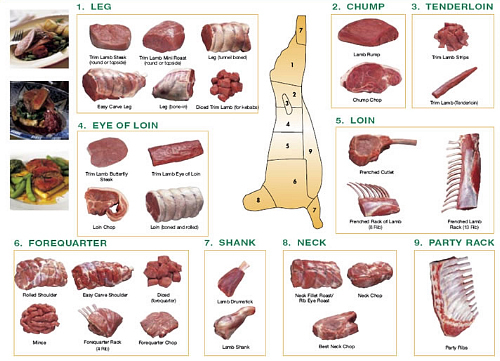 The following members have lamb (meat) available in various cuts. Please contact them directly for availability. The following farmers occasionally have feeder lambs available (usually spring/summer months) to raise yourself, and/or live lambs ready for slaughter (seasonal). Please contact them directly for availability..